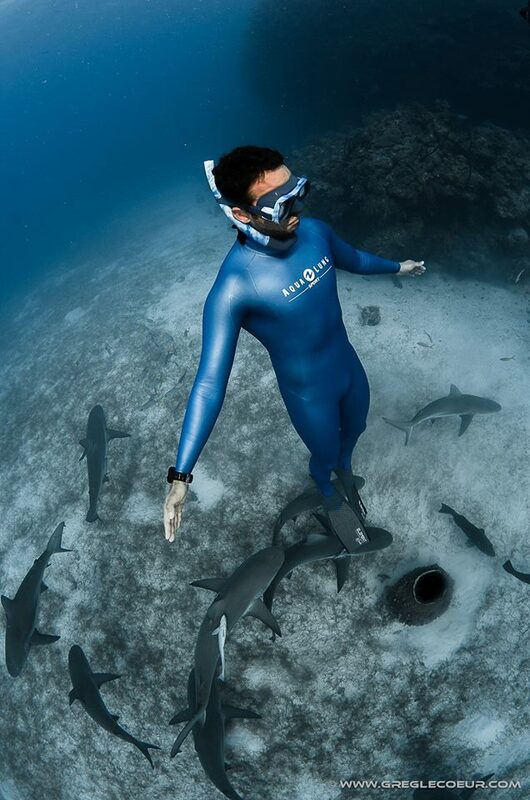 Pierre FROLLA, quadruple recordman of the world proposes to you to discover the snorkeling within his school, the Center of Aquatic Rescue of Monaco. You will be welcomed in a specialized structure with two boats specially dedicated to this adventure. Pierre and his team will share with you his experience and will allow you to progress in depth. Apneists beginners, confirmed apneists, apneists who want to improve their technique of compensation or their time of apnea. The courses offered by Pierre are organized in a convivial and friendly atmosphere. The entire teaching team is at your disposal to meet your expectations. Headed by Pierre FROLLA, apnea instructor, scuba diving instructor, coordinator of the underwater activities of Monaco and record-holder of the world of apnea four times, these courses offer an excellent opportunity to all those wishing to progress in depth. Physical preparation sessions, deep-sea apnea training sessions, and theoretical courses are the ingredients of these specific courses. 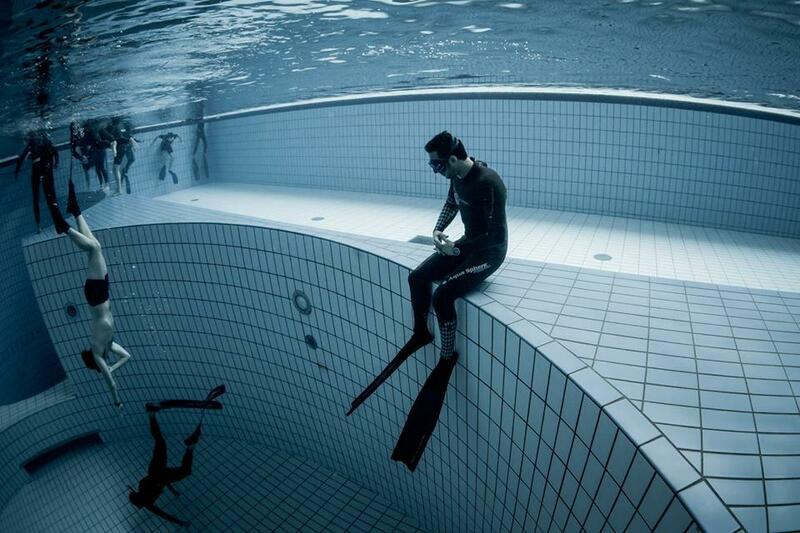 Pierre FROLLA runs his apnea school « Center of Apnea Diving – FREEDIVING SPIRIT » since 2002. 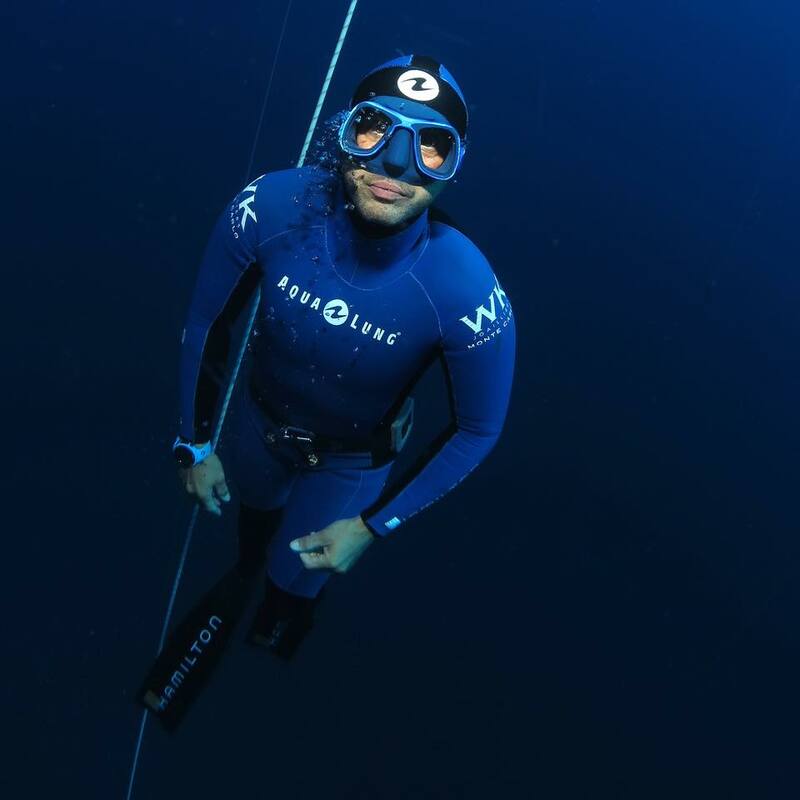 But since September 16, 2014 and for the first time in the history of the federal apnea, an approved International Commercial Structure is devoted to apnea in the Principality of Monaco. Headed by Pierre Frolla. How it works ? SCIA are full members of the Federation and as such are authorized to issue licenses and participate directly in federal life, including by taking part in votes at national AG (accounting in the SCA). They also participate in the election of a member of the CDN of the FFESSM elected for the representation of SCA and SCIA. They can issue federal certifications and titles in compliance with FFESSM regulations, including apnea patents (directly up to level 3 and under CNA supervision for other levels). The instructor who delivers must either be a licensed French federal instructor or an associate instructor FFESSM. The Apnea Deep and Preparation Courses for Apnea Monitorats fit directly into this objective of the development of the French Apnea.